"We stay on top of your expectations real estate solutions ...."
-	House to buy or sell financial, and emotional aspects of life of every human being is one of the most important turning points in his life. 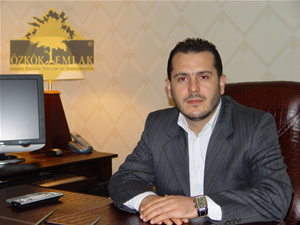 At this point, the most important actors who, as one of the fundamental principle of my work, when it comes to the purchase or sale of real estate, providing tailor-made solutions, sincere, honest, efficient and professional service. 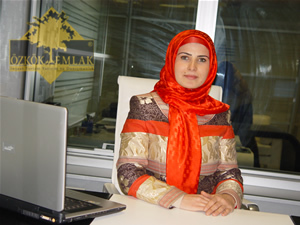 In this context under the roof of Ozkok Real Estate, real estate buying, selling and leasing could help you with all your needs related to profession and in doing so I wish to be able to continue to make a difference. "I do not competitive, competition, creating a ..."
"Am different ... I intend to offer maximum service impeccable! 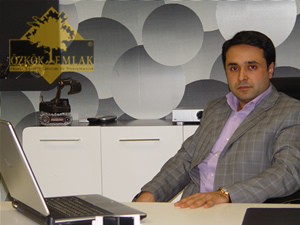 ..."
"We are not a new home, a new life-style offer ..."
-	For a long time, and quickly an expert who is interested in the real estate sector Real Estate brand stepped Ozkok.